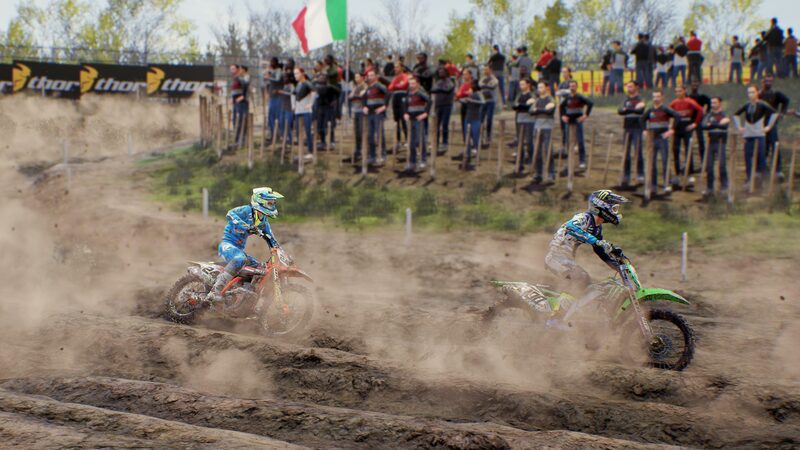 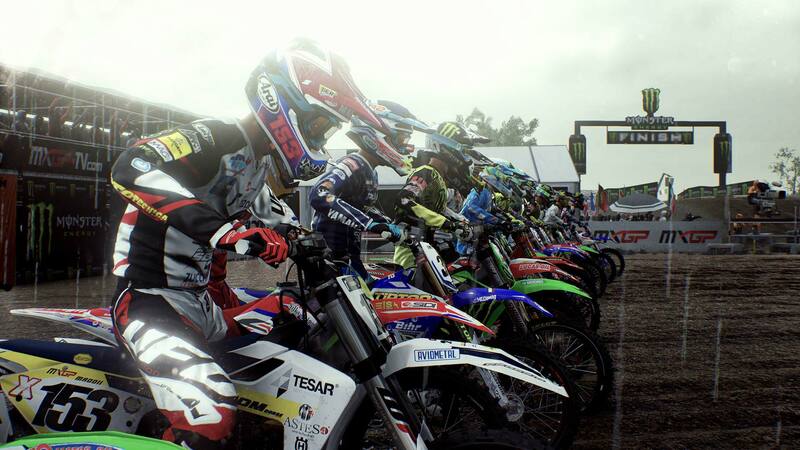 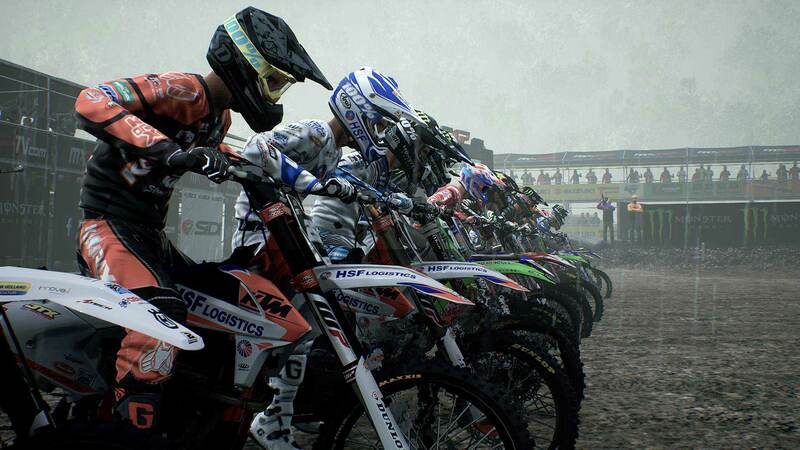 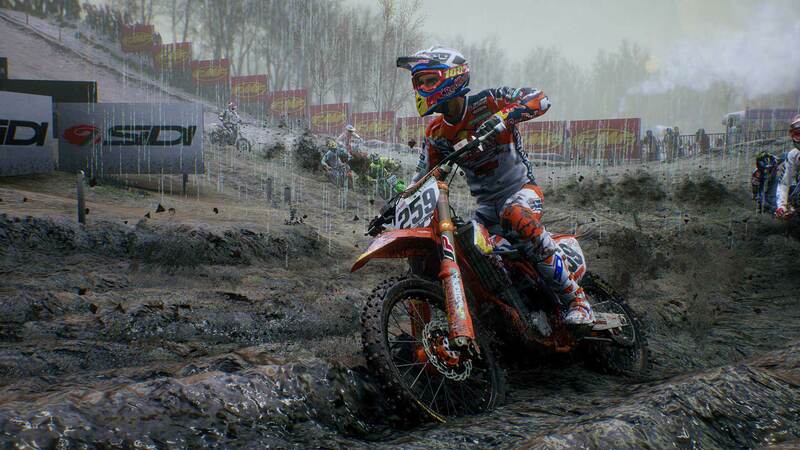 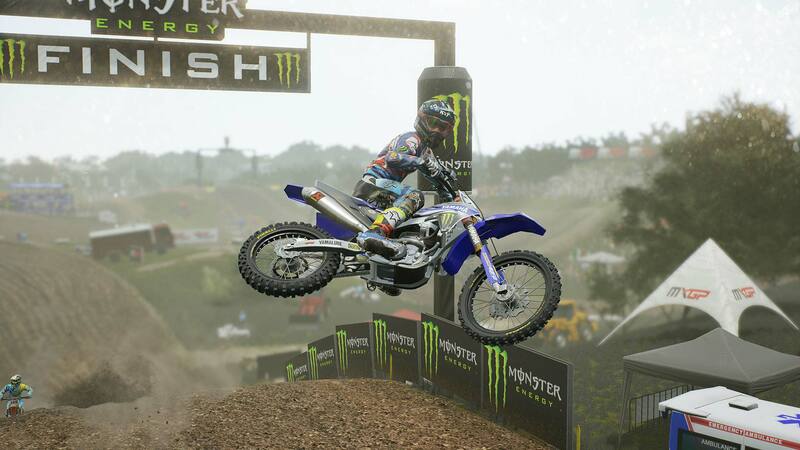 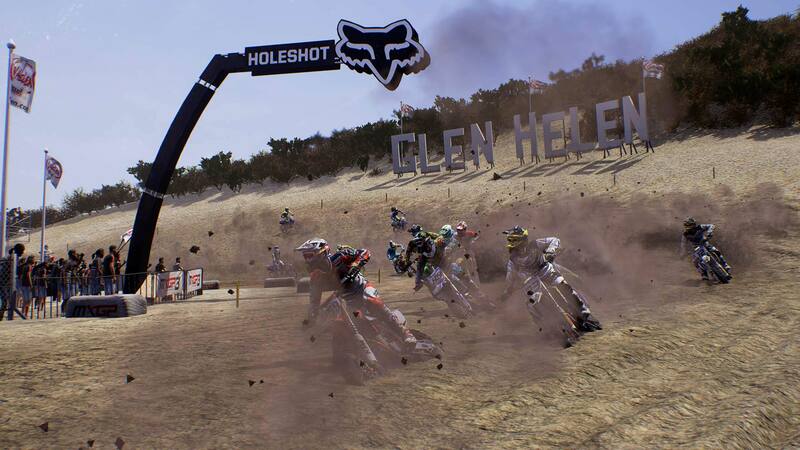 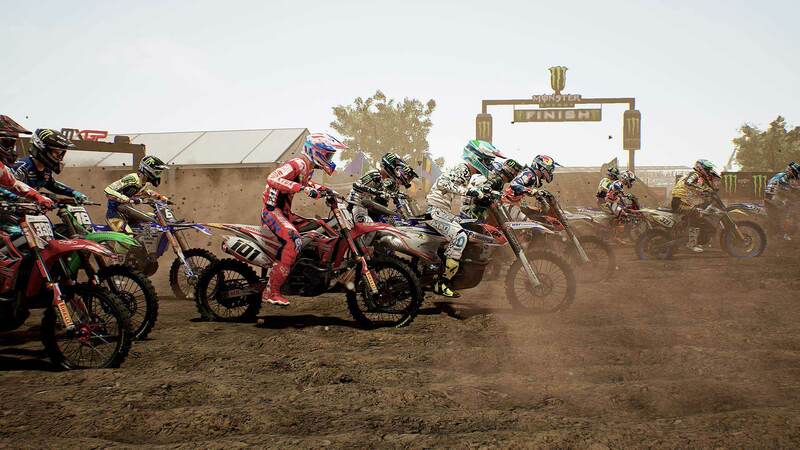 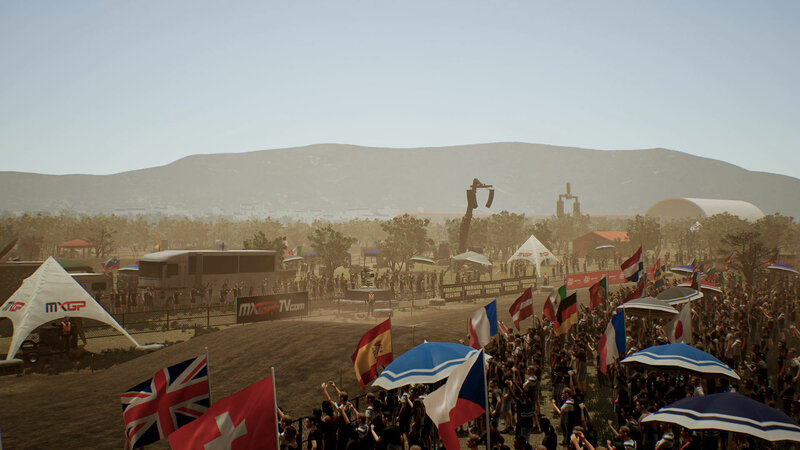 Explore more games and downloadable content for MXGP3 - The Official Motocross Videogame! 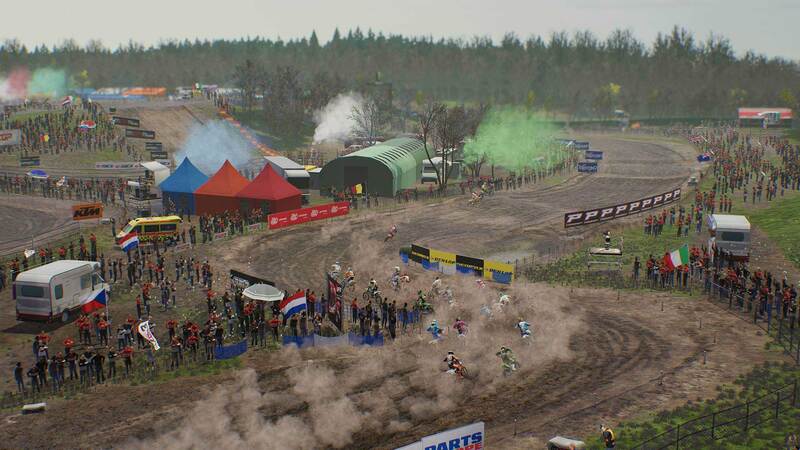 &apos;Save money on content for this game by purchasing the Season Pass. 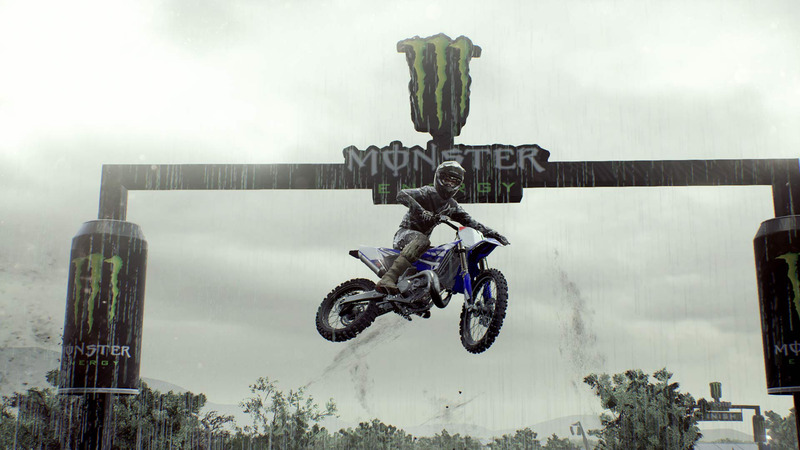 Content can be downloaded from the PlayStation®Store or in-game once it is released.